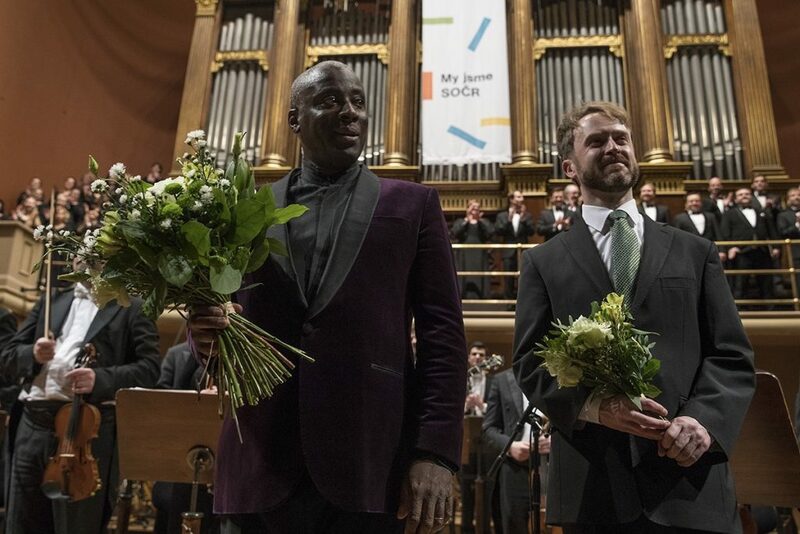 For detailed information about Prague Philharmonic Choir´s programme and concert productions, contact our media department. For updated artists bios, photos, PFS logo etc. 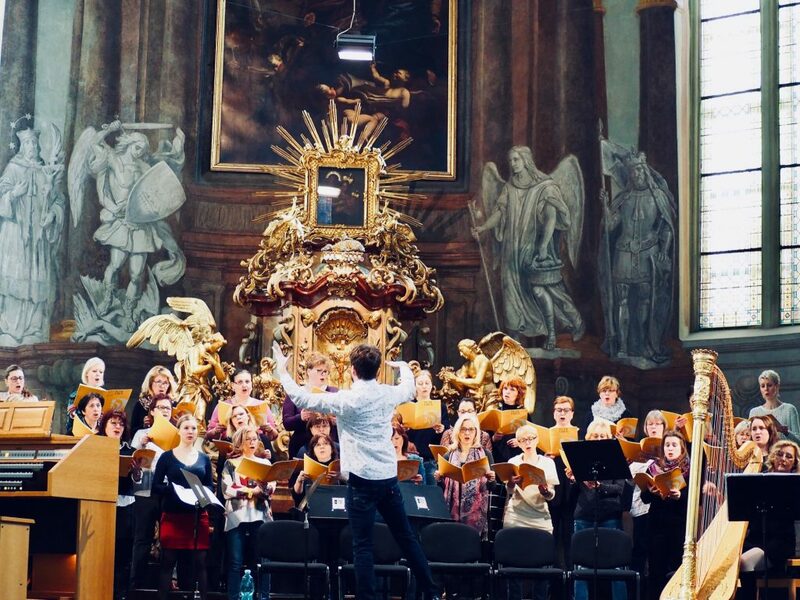 see Prague Philharmonic Choir Media Kit here.